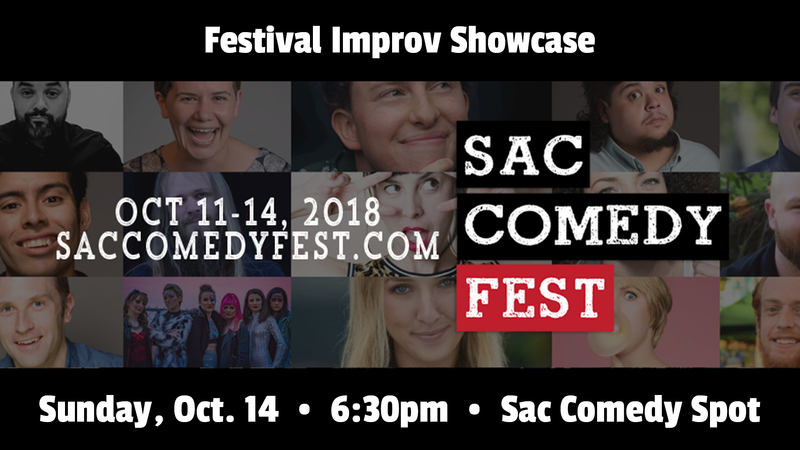 We invite some of our favorite improv groups to peform. Online sales for this show close at 5:30pm on the day of the event. Tickets and passes may still be available at the door when the box office opens, 10 minutes prior to show time.